The pranksters at Break.com just stopped by Eat, Breathe, Thrive™ founder Chelsea Roff’s workplace to give her the “best shift ever”…starting with a thousand-dollar tip and ending with a surprise visit from her very first yoga teacher. Thanks, Break.com, for supporting Chelsea and the growth of Eat, Breathe, Thrive™! 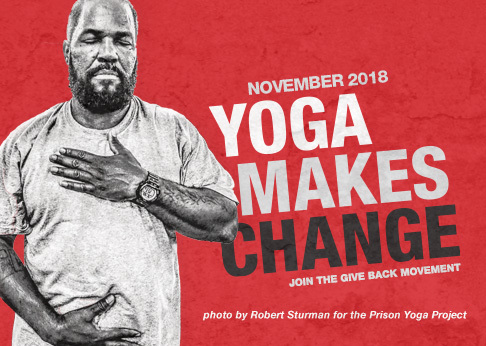 https://givebackyoga.org/wp-content/uploads/2014/04/Best-Shift-Ever-.png 310 508 c https://givebackyoga.org/wp-content/uploads/2019/04/givebacklogo-2019.png c2014-04-01 12:38:272014-09-08 11:18:59Eat Breathe Thrive Founder Chelsea Roff Has Her "Best Shift Ever"